The days are long but the years are short! Are you trying to fast forward some parts of you life? 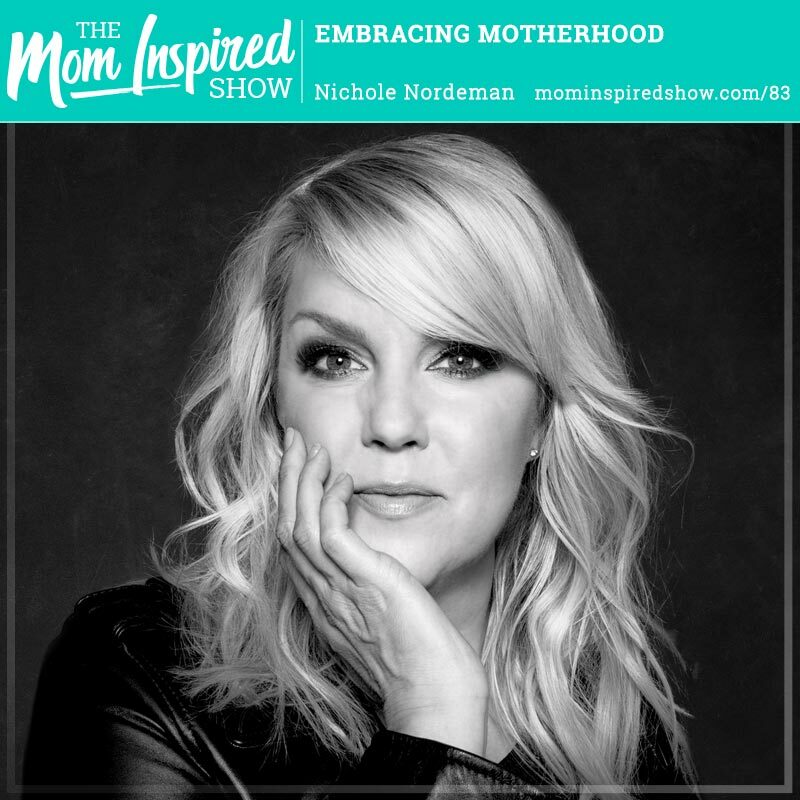 Today singer, songwriter and author Nichole Nordeman joins us on the Mom Inspired Show to chat about her new book called Slow Down. We talk about as moms it can be so hard to parent and want to speed through certain seasons of our life. Nichole talks to us about traditions, kids birthday parties, and why her dining room table plays such a huge role in her house! If you are feeling isolated as a mom or feeling overwhelmed I hope this show let’s you know that you are not alone! Let’s chat about your vacation plans and how I can help you! You can now listen to the Mom Inspired Show on Spotify!